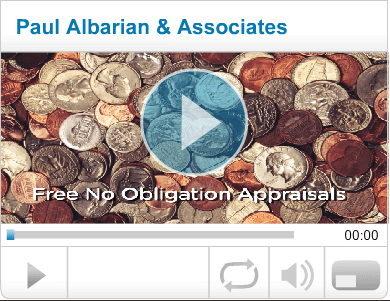 Paul Albarian & Associates, LLC specializes in buying and selling rare coins, precious metals, and jewelry. We are conveniently located in Burbank, California, at the corner of Riverside Drive and Olive Avenue. We will beat any verifiable price. Call us today for your free no obligation appraisal. The following prices (below) are indications only due to market fluctuations and can change without warning. Please Call Us With Inquiries For Other Bullion And Semi-Numismatic Coins In Stock. Prices updated every five minutes. 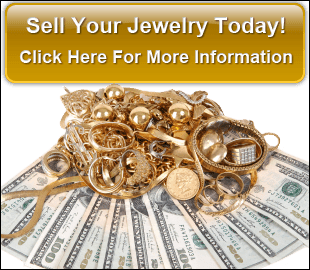 We buy and sell rare coins, precious metals, & jewelry in the Los Angeles area. Paul Albarian & Associates, LLC is now serving Encino, California and surrounding areas. We know that when it comes to choosing the right pawn shop and investing or selling rare coins, precious bullion Metals and jewelry in Encino, you have a lot of choices. When you choose Paul Albarian you get someone who grew up and resided in Encino for 27 years. Attending Lanai Road Elementary, Portola Junior High, and graduating from Birmingham High School. Furthermore, we have competitive pricing and over 25 years of experience in the San Fernando Valley of California. You cannot match our pricing and customer service. See what our customers on Yelp have to say about us. 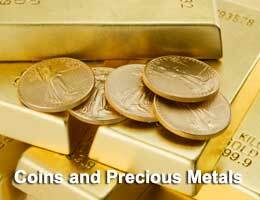 We will buy anything made of gold, silver, platinum, and palladium – in new or damaged condition. We buy jewelry, coins, diamonds, watches, sterling silver flatware, dental gold, and other antique collectibles, and more. At Paul Albarian & Associates customer satisfaction is our highest priority. We know that as a trader in tangible assets our integrity, honesty, and knowledge has to be conveyed to our customers 100% of the time. We are the most trustworthy and knowledgeable dealers in rare coins, precious bullion metals and jewelry in Encino and Burbank. Don’t ask us. See what our customers have to say. Check out our five star rating on Yelp and our A+ rating from the Better Business Bureau (BBB). We are confident that we are the dealer you will want to work with. As well as Burbank and Encino we are serving throughout the southern California region, and the Greater Los Angeles Area. 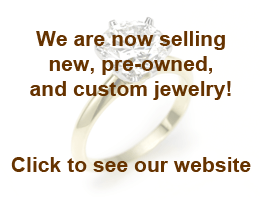 If you are looking for a new or antique engagement ring or another custom piece of jewelry, we are the jeweler you want to call. You cannot beat our prices. We can save you up to 50% of what you would pay at another jewelry store. We can also help you if you are trying to buy or sell diamonds, watches; and settling an estate with other jewelry and coins. You should come check us out in Burbank so we can help you in your search to buy or sell coins, precious metals, diamonds, jewelry and watches. You are the boss here at Paul Albarian & Associates. We will listen to your concerns and give you carefully thought out answers. Please call us today at (818) 827-7152 and plan to visit us at our location in Burbank for a free verbal appraisal or consultation on what you plan to buy or sell. We look forward to serving and meeting our customers from Encino, California.